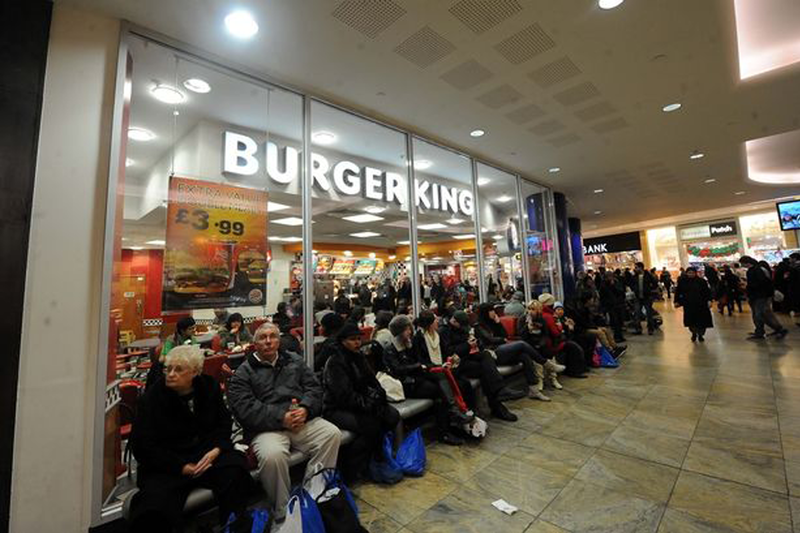 The Burger King restaurant in Birmingham's Bullring shopping centre was shut down by environmental health officers this week following a mouse infestation. Environmental health officers from Birmingham City Council visited the restaurant on Monday February 2 for a routine inspection, during which the infestation was discovered and the restaurant was forced to close. Officers returned to the premises on the morning of Wednesday February 4 to assess whether the problem had been dealt with. They discovered it had not, leading to an application at Birmingham Magistrates Court for a Hygiene Emergency Prohibition Order. Such orders are issued under the Food Safety and Hygiene (England) Regulations 2013 where there is an "imminent risk of injury to health". The order remained in force until environmental health officers were satisfied there was no longer a health risk. The restaurant is set to reopen on Thursday, having satisfied environmental health officers that it had dealt with the infestation. A spokesperson for Birmingham City Council said: "We went to court to get an order to keep the restaurant closed until the work was done. The work has now been done and it can open." A spokesman for Burger King said: "I can confirm that the restaurant was temporarily closed but it will reopen on Thursday morning."